Stick dude is ready for more danger! Dangerous spikes and dangerous falls! Dangerous swimming pools! Lucky for you, there are checkpoints. Now get out there and platform! 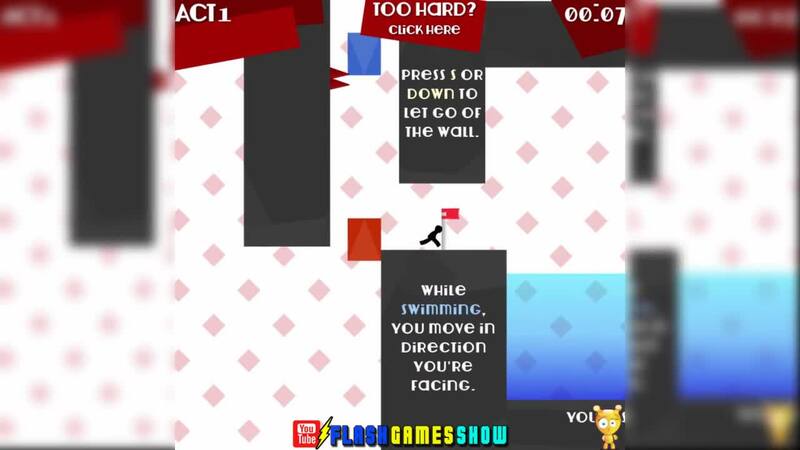 Watch this walkthrough video of the game "Vex" and have fun. GTA 5: LOW RIDER DLC street bounce!